Google announced the launch of Expanded Text Ads (ETA) this summer and now is the time for marketers to strategize, test, and take advantage of Google’s new ad format. 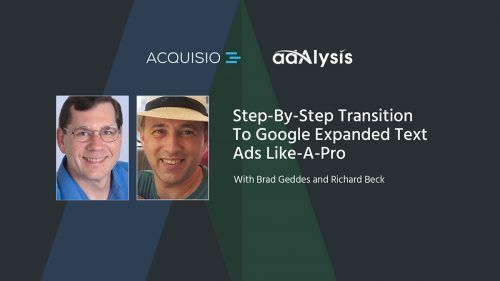 In this webinar, Brad Geddes and Richard Beck will run you through important findings and provide a step-by-step guide to help you get the most of your transition strategy while optimizing your PPC and SEM campaigns. 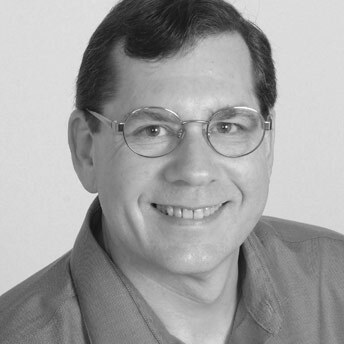 Brad Geddes has been involved in PPC since 1998. He is a co-founder of AdAlysis, an automatic ad testing platform and the founder of Certified Knowledge, an online paid search training and toolset provider. 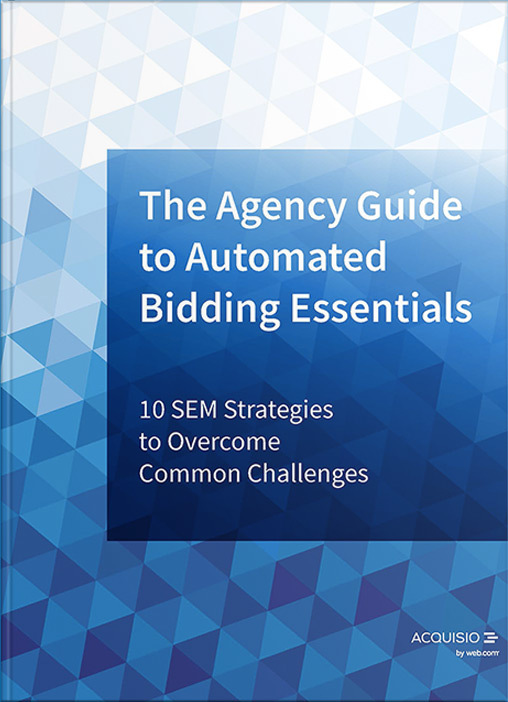 Brad is the author of Advanced Google AdWords, the most advanced book ever written about Google’s advertising program. Brad has worked with companies who manage tens of thousands of small PPC accounts and other companies who spend millions on marketing each month. His experience ranges from owning his own agency, to managing a boutique agency, to overseeing programs that were official resellers of Google and Microsoft. Some brands he has worked with include: Amazon, Yahoo, Thomson Reuters, YellowPages.com, Encyclopedia Britannica, and Salesforce. 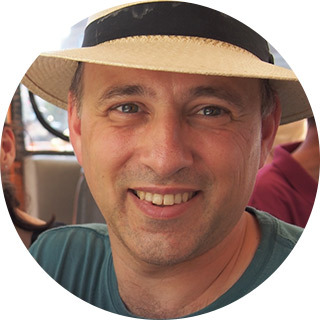 Richard Beck has over 10 years experience in digital Product Management and Marketing across various industries in multiple countries. Prior to working at Acquisio, he brought innovation to Yellow Pages Canada, Aptilon and StepStone SA. In his spare time, Richard can be found cycling, running and reading.